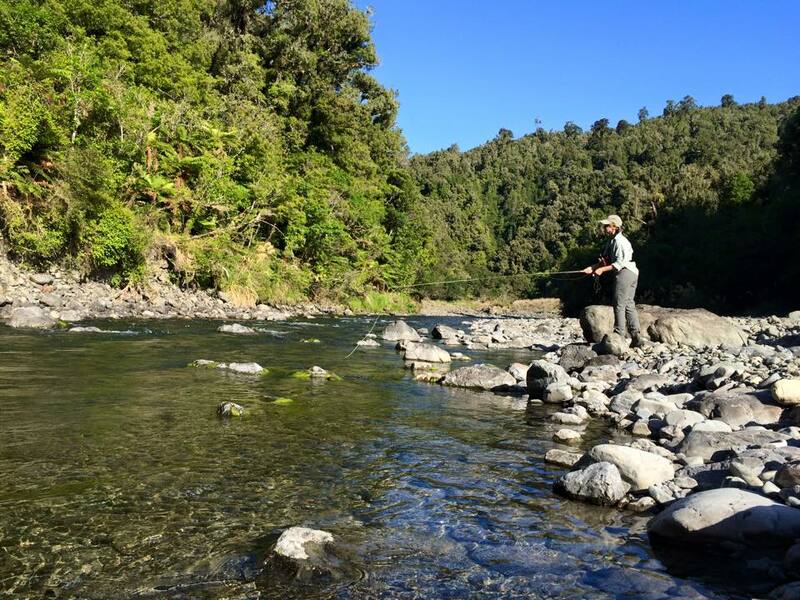 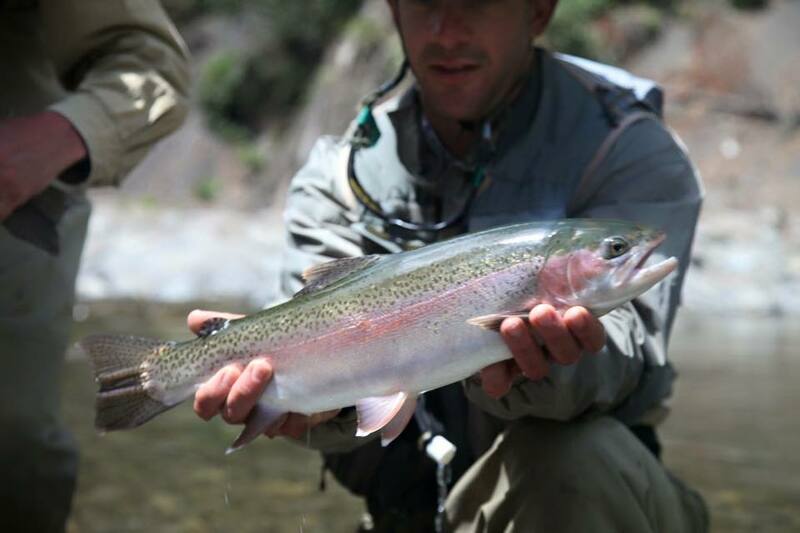 The Eastern Bay of Plenty is home to some of the best back country river fishing spots in New Zealand. 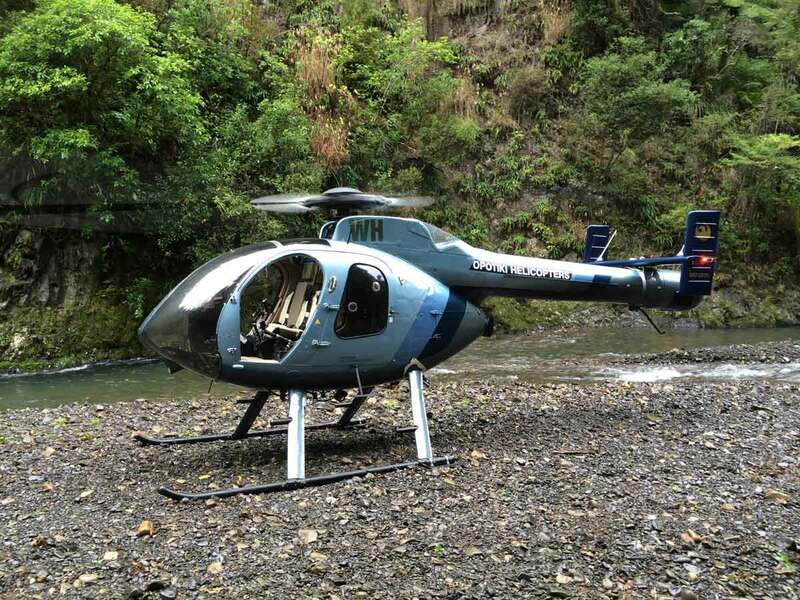 With vast local knowledge of the area, our Pilot will take you to unique native bush locations, largely inaccessible by land, where the magnificent Trout are abundant in pristine rivers and streams. 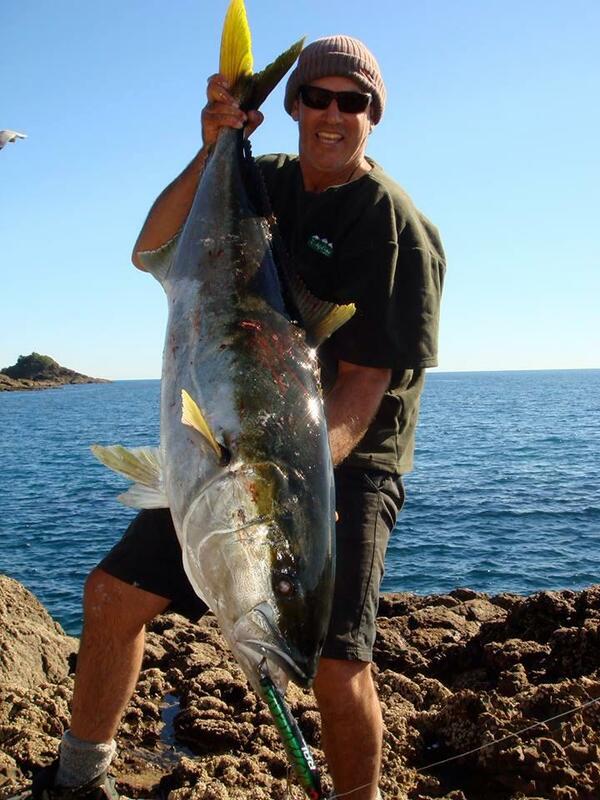 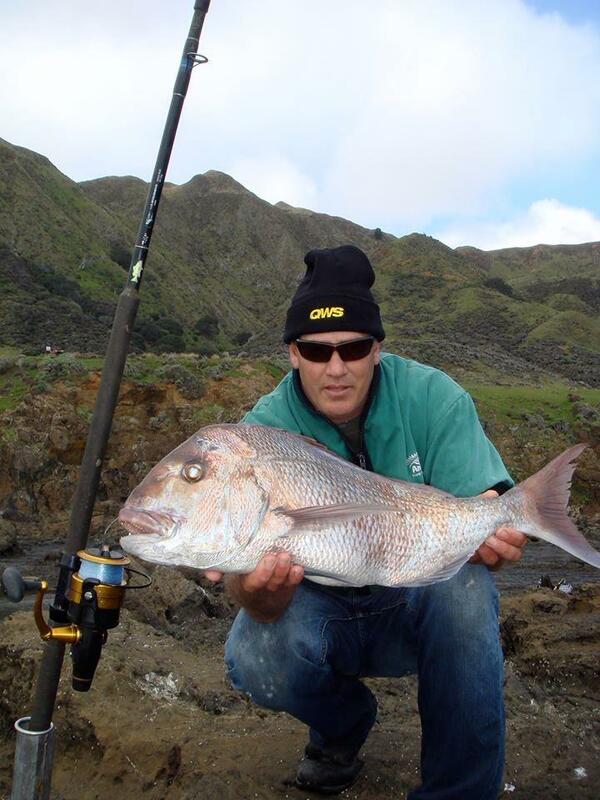 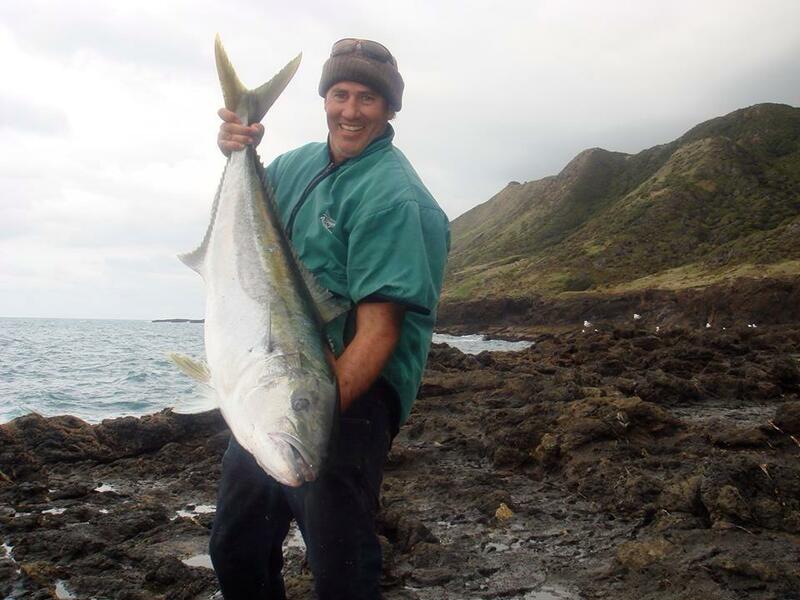 If coastal land based sea fishing is more your thing, we can drop you to remote rock spots on the Eastern Bay of Plenty coastline where the huge Kingfish and Snapper are as bountiful as the coastline is beautiful. 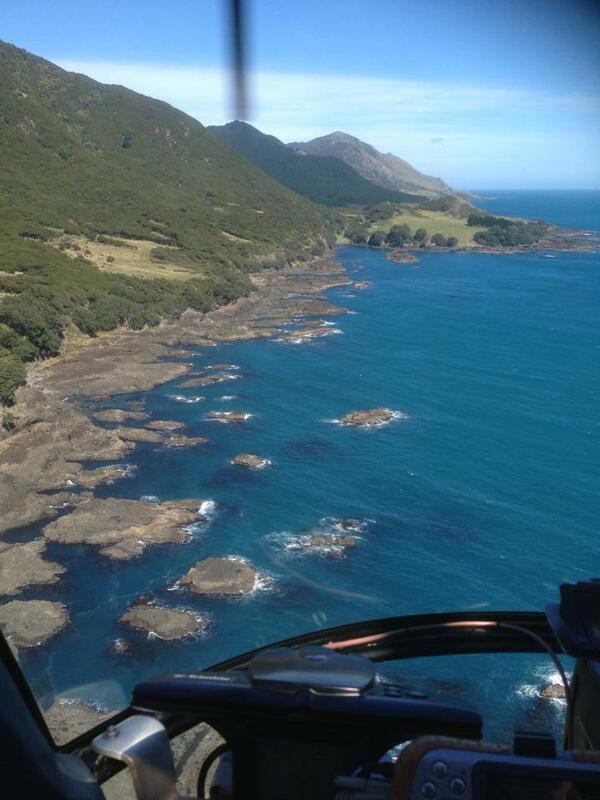 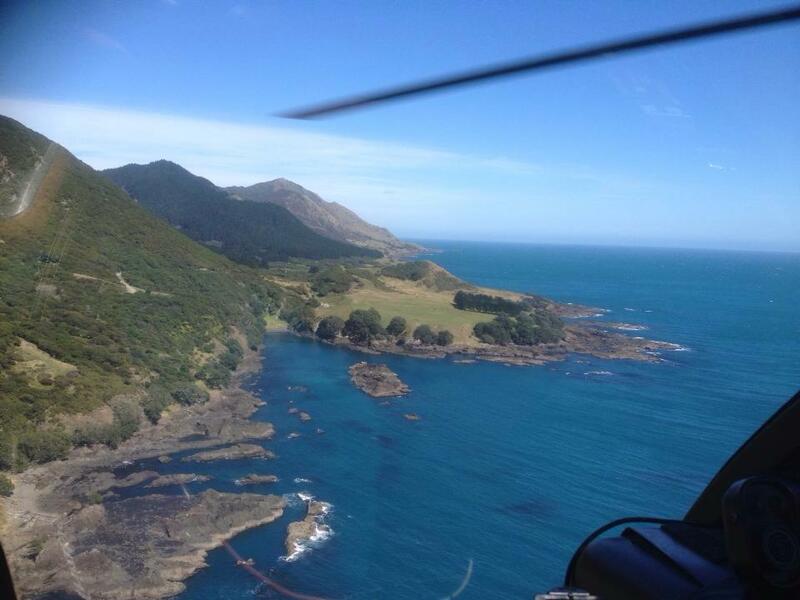 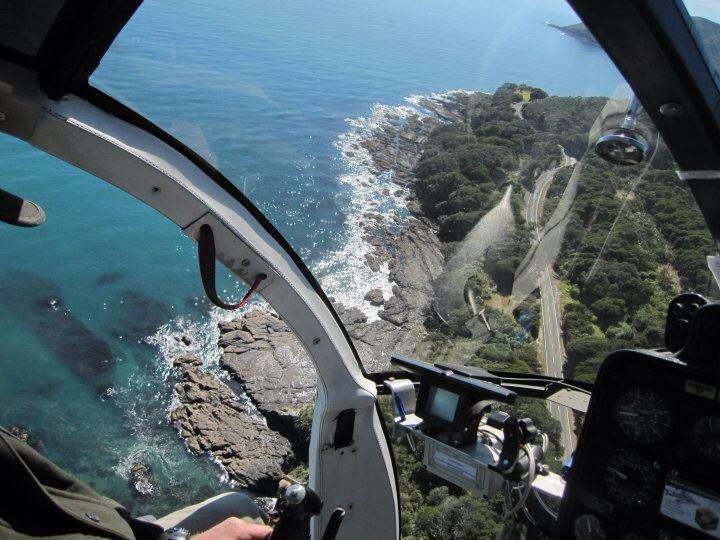 Your Heli-fishing experience can be professionally guided and can include lunch. 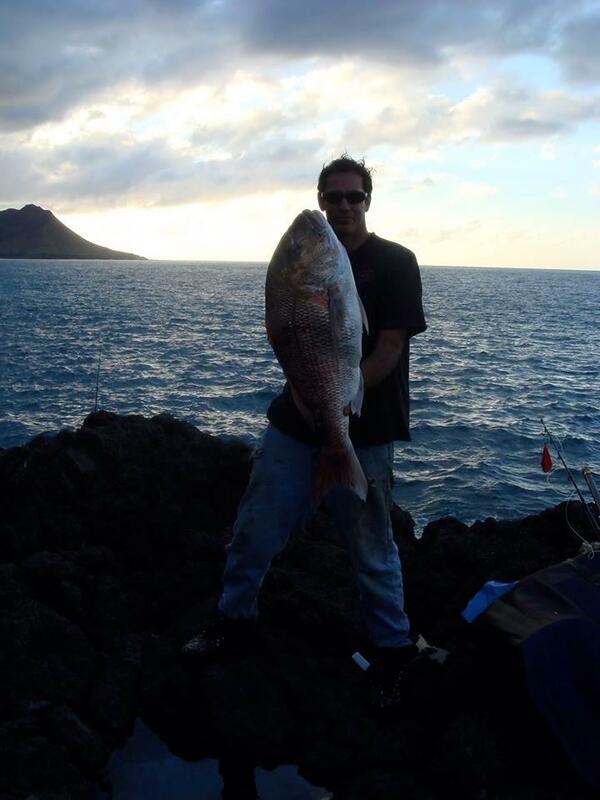 Contact us for more information and prices for your next ultimate fishing experience.